Landmark's production products and services give production domain experts the ability to operate and optimize their fields with the best science and engineering. Integrated and automated workflows are possible with The DecisionSpace® Platform and the PPDM-based Production Data Model. DecisionSpace® software has reduced our shale production deferment by 3,000 bpd and increased our cash flow by $100M per year. Landmark helps companies bring together the data needed for a big picture view and set baselines for surveillance and optimization. DecisionSpace® Production Allocation documents and distributes production volumes for use in subsequent financial and engineering workflows. Continual production monitoring and surveillance allows users to act immediately when key indicators are out of tolerance and better yet, to anticipate these events and mitigate them before they happen. Human operators can manage by exception, focusing their attention on a small subset of actionable information. It facilitates condition-based maintenance and capturing of trends for big data analytics. DecisionSpace® Production Insights monitors and analyzes production performance from a dashboard where each asset team member can view the same quality-assured information. An estimated one billion dollars of revenue is lost each day from wells that are out of commission because of integrity issues. DecisionSpace® Well Integrity Management is designed for companies that want to mitigate or avoid integrity problems before they happen by monitoring wells and analyzing actual performance against expected. Production challenges are increasingly being handled through advanced completion strings. 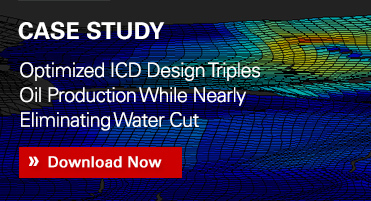 Modeling fluid flow through these complex completions is beyond traditional reservoir simulation and nodal capabilities because it should combine an accurate reservoir inflow with a highly detailed wellbore model. NETool™ is a steady-state numerical simulator that provides user-friendly comprehensive modeling for even the most complex wells. 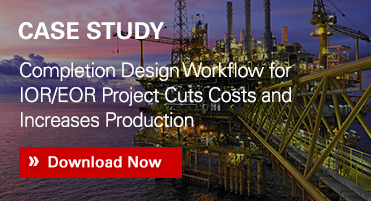 Maximize production, increase recovery and improve efficiency by combining advanced production engineering tools with cross-domain workflows for complete asset understanding. With DecisionSpace® Production Engineering, managers, petroleum engineers and geoscientists pinpoint problem wells more quickly, are more productive, and deliver better production outcomes. 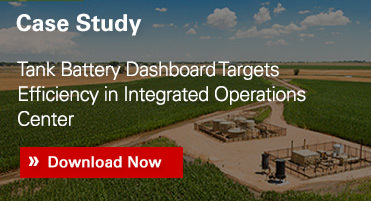 Operators are aggressively pursuing automation strategies that reduce nonproductive time and unnecessary costs from an increasingly lean system. All Landmark production applications--from allocation through ongoing optimization--are designed to be automated to some degree. Cross-domain workflow automation is possible with The DecisionSpace® Platform because it allows all steps to reference a single integrated asset model. Landmark Production Services are experts in delivering automated workflows--sophisticated to simple--to operators around the globe. Infographics Does Your Company Have a Well Integrity Management Team Yet? Case Studies What's Your Challenge?